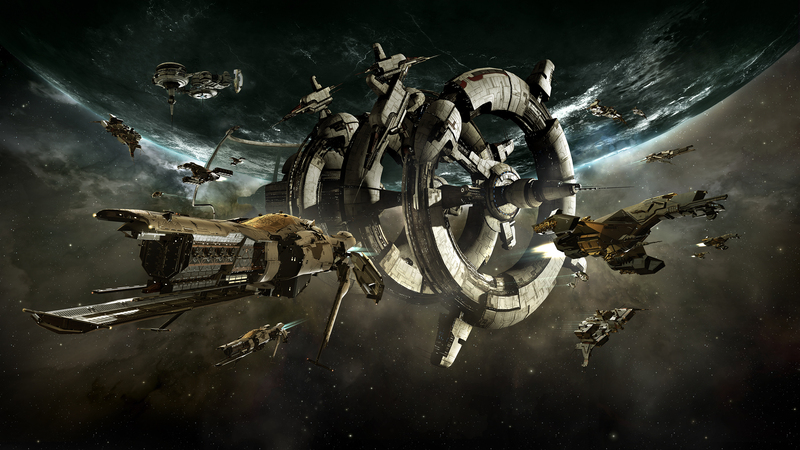 CCP is set on ending 2014 with the release of the latest update Rhea being declared both the last and the largest update of 2014. Rhea adds dozens of new features, new ships, and more to the space MMO, with a reminder that the next big update is just five or six weeks away. Rhea introduces 100 new wormhole systems, the massive new system called Thera, as well as new exploration sites to be discovered. Several under the hood enhancements have been made to make Eve Online look and handle better, from the modernized UI and WASD keyboard controls, a new physical based rendering system, and upgrades to the Eve star map. On the potentially more controversial side, Rhea also brings with it the removal of skill point loss and the clone upgrade system upon death, in the name of forcing veterans to risk more while punishing new players less severely. Two new ships and several redesigned spacecraft offer a new way to blast your way through space, or just die and lose all of your minerals.